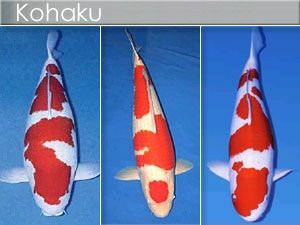 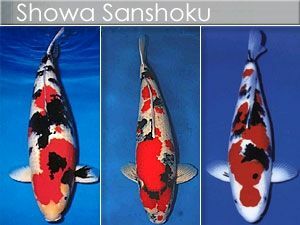 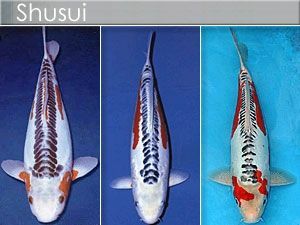 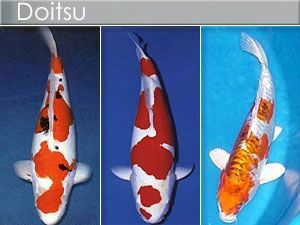 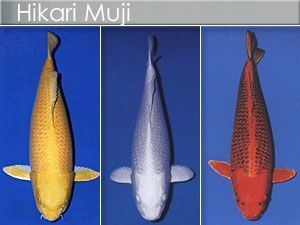 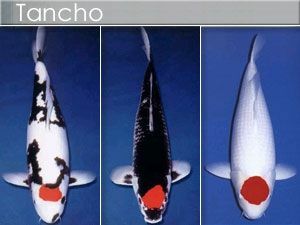 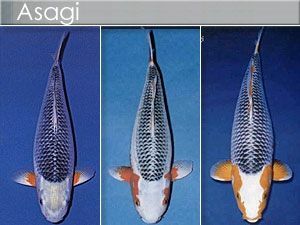 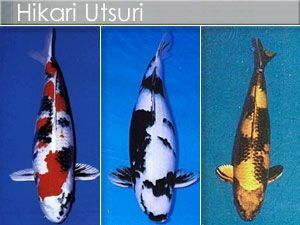 We are now taking orders for that specific Koi you may be looking for, or a complete stocking of your Koi pond. 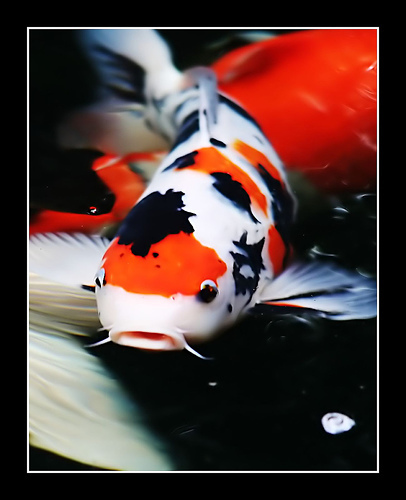 These fish are shipped on Tuesdays and Thursdays with delivery to your home by a Koi specialist who will then inspect, acclimate and release them into your pond. 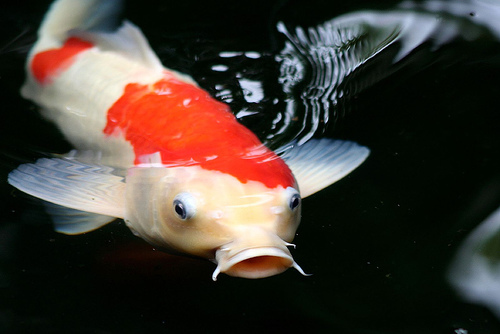 Water testing will be done and salt levels checked all free of charge with the purchase of fish.